Tanner lives and works in downtown Los Angeles. Originally from Baltimore, he received a BFA from the Maryland Institute College of Art. 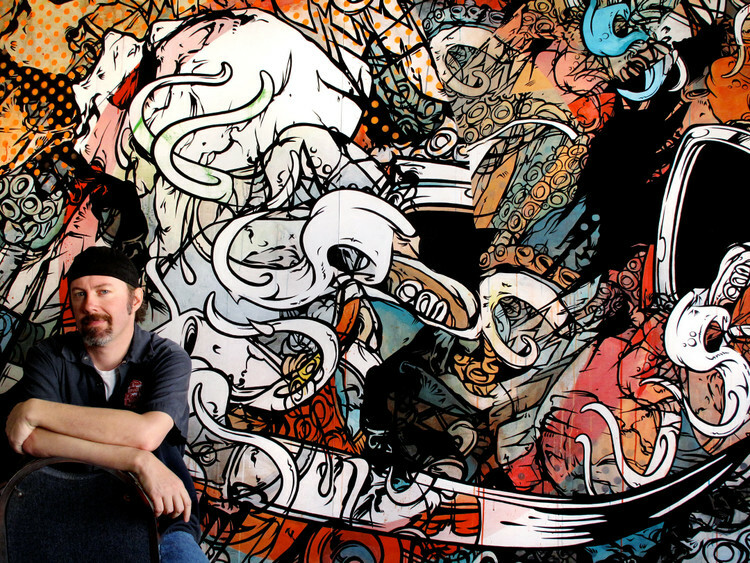 A current member of the Los Angeles Art Association, his work has been shown in solo and group exhibitions around Los Angeles for over a decade. A self-described, “dedicated line junkie” His work is an evolving struggle between control and spontaneity that reflects his sense of identity and his relationship with the environment. He finds energy and influence in the conflict, harmony and cadence of daily life downtown.